Q. Can you recommend any lasting foundation that is from a cruelty- free brand? A. One brand that has come out emphatically against animal testing is Illamasqua. They are accredited by PETA (People for Ethical Treatment of Animals/peta.org) and, on their Beauty not Brutality page, say ‘Illamasqua products have NEVER and will NEVER be tested on animals’. We haven’t personally tried their award-winning Skin Base Foundation/£32.50, but it offers 26 shades and has rave reviews, including for its lasting quality (do see last week’s Beauty Clinic at beautybible.com for more tips on making foundation stay the day). We also suggest you look at Cruelty Free International’s website, crueltyfreeinternational.org. Their Leaping Bunny logo is awarded to certified cruelty free products and they have a product section, which includes Cosmetics/Personal care (we didn't find a way of shortcutting the search for just foundations but seeing all the brands is interesting). 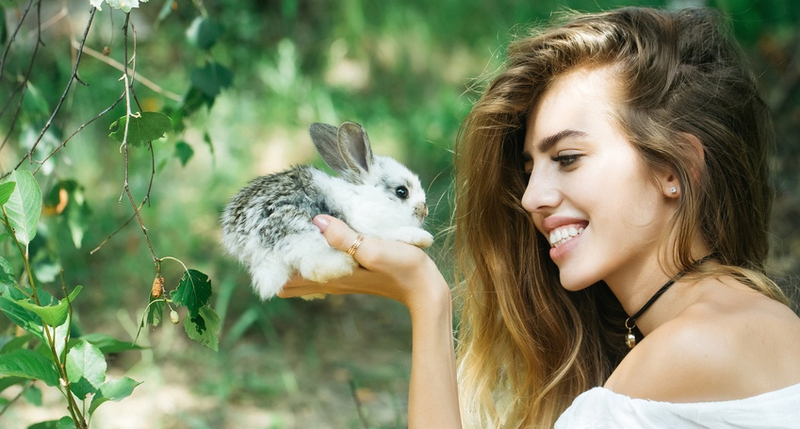 PETA US lists a number of companies under its Beauty without Bunnies section, including mineral range Jane Iredale. Jane’s Liquid Minerals Foundation/£39.95 in nine shades, has anti-ageing ingredients and light reflective properties. You could top it up with her PurePressed Base Mineral Foundation SPF20 if needed through the day. From sites including allbeauty.com. Bare Minerals is also cruelty-free and we like their bareSkin Pure Brightening Serum Foundation/£26, bareminerals.co.uk. You can layer the silky textured base to give light, medium or heavier coverage.